This website uses Google Analytics to track user experience in the hope of improving it. It stores cookies on your computer as part of that function. Hotels in Vrsine, Croatia available for booking. Make reservations now! 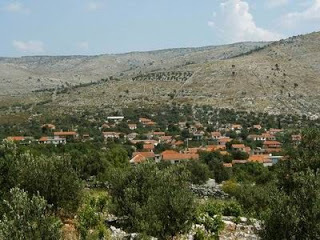 Vrsine the town within the municipality of Marina , Split-Dalmatia , Croatia. No rooms found. Maybe the hotels have not allocated rooms for the given period or all room have been taken.